Here is a running list of the supplies I use in teaching. I will also provide you with a link to a post on how I use each resource. The KLOO Games are by far the BEST language game out there! Here is my post on them. 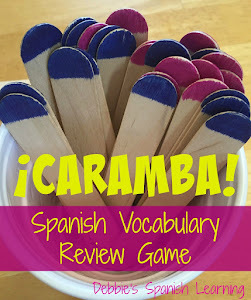 These jumbo craft sticks are great for making the game Caramba. With Bananagrams (the Spanish version) a small group of students and I play "Beat the Teacher". With all the tiles face up on the table, I give them a one minute head start to make more words than me in a two minute round. My students love this! 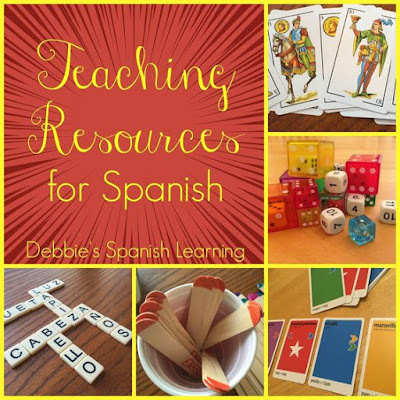 I use Spanish playing cards to get my students talking. See these two posts with free printables. 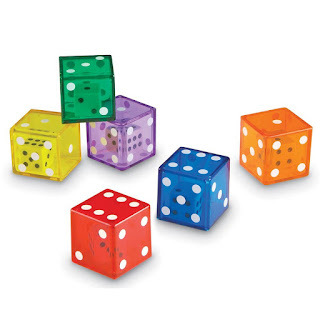 I love using dice for a variety of games and speaking exercises. 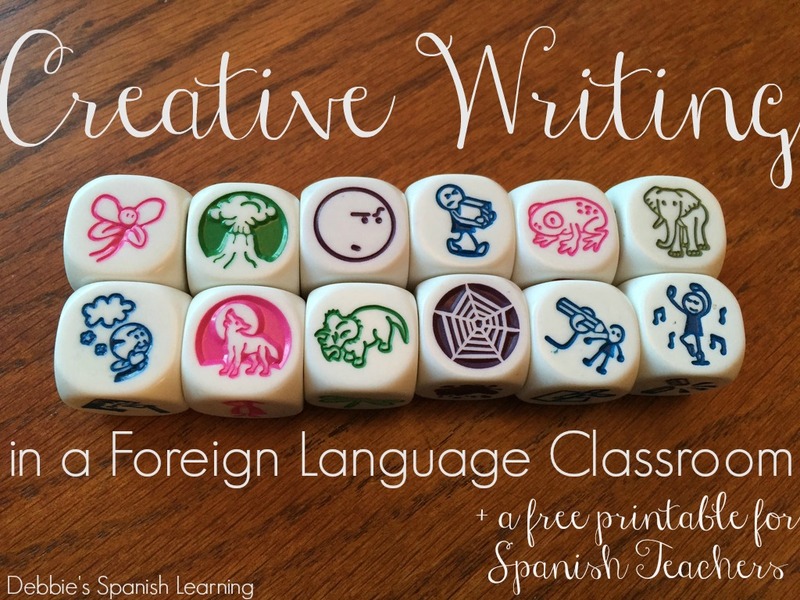 Story cubes are great for verb conjugations and creative writing/storytelling. Hi Debbie! I like your blog! I am also a Spanish teacher. I will be supporting your blog by purchasing some items from your top teaching resources. I was happy to find Bananagrams Spanish version! Thank you so much!!! I am glad you like the blog. Hi Debbie! 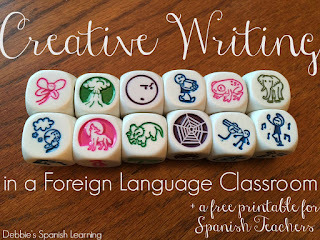 I have been enjoying your blog and using some of the activities as I am bilingually homeschooling my kids who have been raised in Spanish. 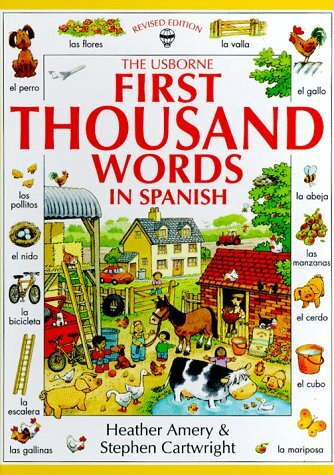 I have two older kids (not mine) who I will be teaching Spanish to during a tutoring hour...what do I teach them first? They do not know any Spanish. Thank you for your help! I normally start with greetings. Then I do the following: colors, clothes (teach noun/adj. agreement), weather and seasons, dates, days of the week. Each topic I connect to the previous one and build from there.